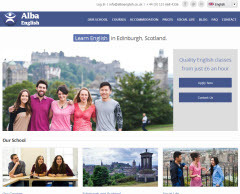 Alba English School is a very friendly and welcoming school in the centre of Edinburgh. 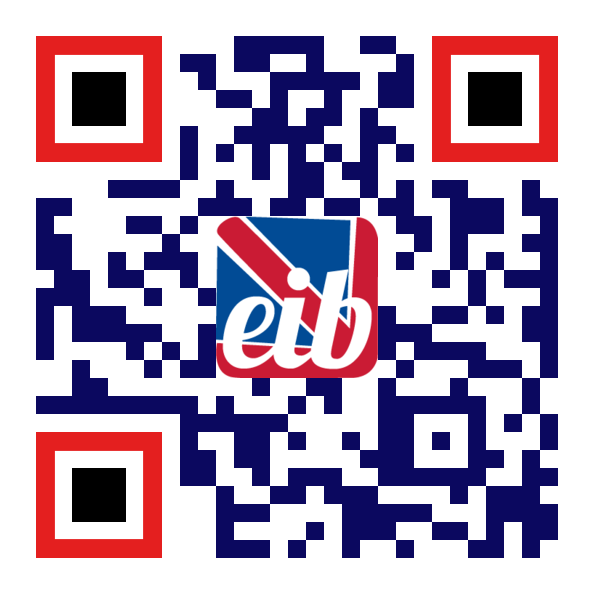 Our enthusiastic teachers give effective and fun lessons where you will make friends from around the world. We are passionate about language and offer General English, Business English, FCE, CAE, CPE and IELTS courses with maximum class size of 12 students, (and maximum 4 students for Specialised Small Group classes). The school welcomes adults (16 years +) all year. Edinburgh is a wonderful, green and historic city – a great place to enjoy social events with your teacher and classmates. 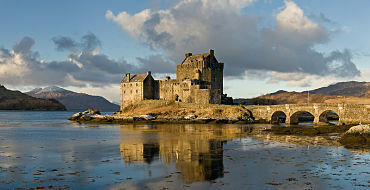 At the weekend, you can visit beautiful lakes and castles in the Scottish Highlands. 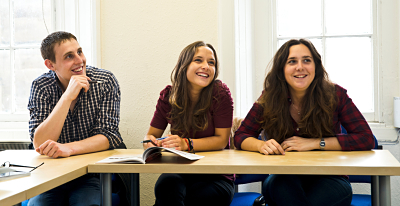 We look forward to helping you succeed in your language study and achieve your goals! 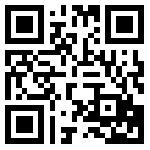 Choose your course and Contact Us.